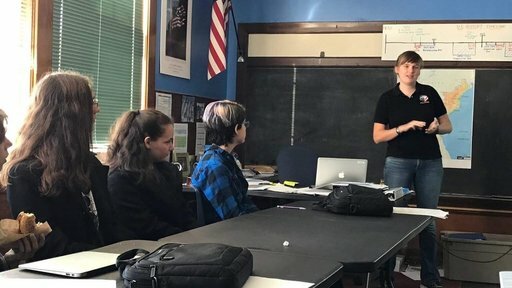 When I was in seventh grade in Walden, Vermont (a town of less than 1,000 people), a returned Peace Corps Volunteer came to talk to my middle school about his service in Morocco. He told us about the culture, his work and the Peace Corps. He brought kola nuts for us to try, and a scarf used to protect him from the sun and sand, which he taught us how to wear. Thirteen-year-old Carrie was captivated. Looking back on it, I probably drove the returned Volunteer crazy with all my questions. I had never learned that much about another culture in such a short time and I had never imagined being able to travel internationally (except short trips to Canada), let alone a government organization paying for me to live and work in another country for two whole years. The seed was planted. Throughout the next 10 years of my life, the Peace Corps kept popping up. I attended a few more Third Goal talks (though I didn’t realize that’s what they were at the time), and ran in to several returned Volunteers while in high school and college. Third Goal session at Cabot School in Cabot, Vt. The more I learned, the more interested I became in the Peace Corps and becoming a Peace Corps Volunteer. After two-and-a-half years in Peace Corps Philippines, when the opportunity came for me to do some Third Goal talks while on special leave I jumped on it. While home, I visited my grandmother’s church and three separate schools to share my experiences. I even managed to visit my old middle school! In total I gave my presentation seven times to attendees from ages two to 91. Each presentation was a little bit different – suited to my audience and their questions. The audience from my grandmother’s church was most interested in my work, while the high school and middle school classes were focused on the cultural differences – wanting to know what life is like for people living on the other side of the planet. 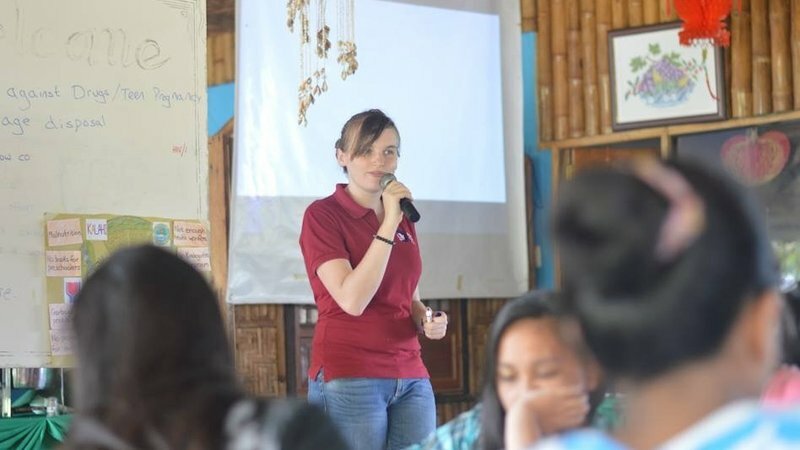 Carrie Harvey is a third-year Peace Corps Volunteer in the Philippines. While home, I encountered a lot of people who only wanted to hear a little bit about the last two-plus years of my life, expecting me to summarize my time as a Volunteer like I would a short vacation. However, during the Third Goal talks, people were truly interested in my stories, and even approached me afterwards with more questions. So, while I don’t usually like being the center of attention, it was really nice to have people who actually wanted to hear about my experiences. It’s also pretty great to think that maybe I have planted the ‘Peace Corps’ seed in the mind of another young Vermonter. 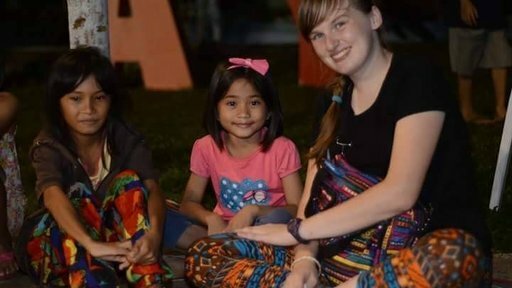 Carrie Harvey is a third year extendee in the Peace Corps Philippines Children Youth and Families program. She lives and works in a small town on the island of Bohol. Her service has focused on developing capacity building programs for low-income youth in the community.